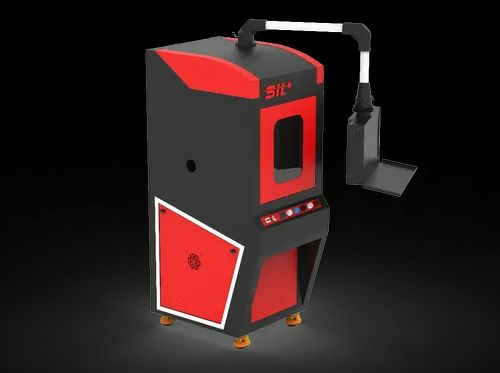 Providing you the best range of sheet-pipe fiber laser cutting machine, robotic co2 laser marking-cutting machine, 3d laser marking machine, accurite c-150 jeans marking, color laser metal marking and desktop laser marking machine with effective & timely delivery. 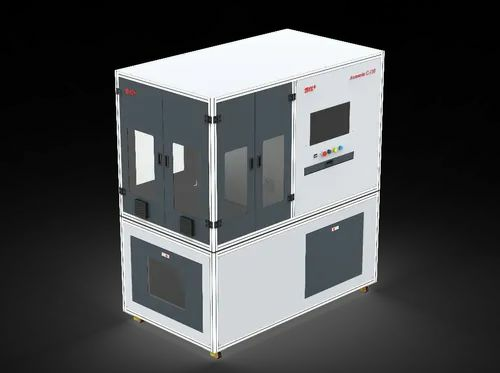 Metal Sheet – Pipe Fiber Laser Cutting Machine is an example of high-tech flexibility 3D axis cutting. 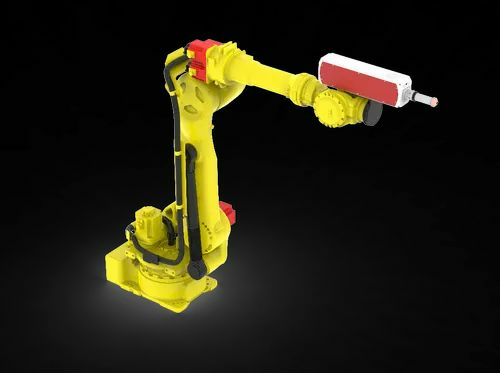 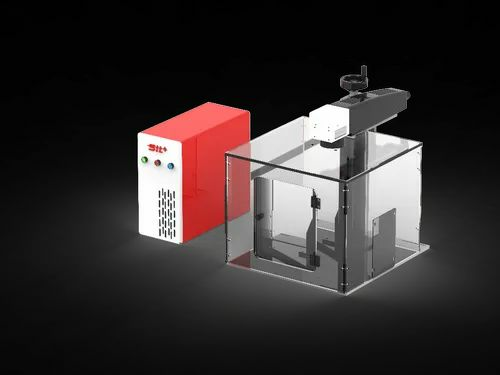 The system blends beam-modulation technology to automatically match material thickness with the power and speed of a rotary index to efficiently transition from flat sheet to tube or pipe cutting. 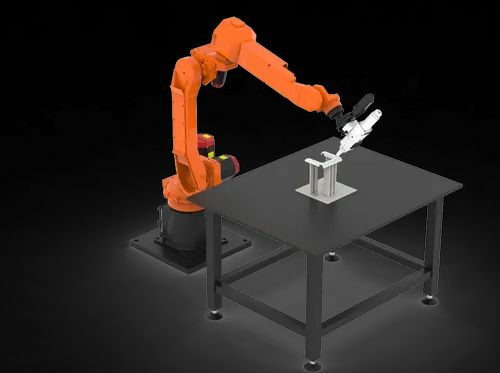 This switch between flat-sheet cutting and tube or pipe cutting is accomplished in less than 2 min., and the system’s ability to process round, square, rectangle, C-channel and angle iron provides users with extreme versatility. 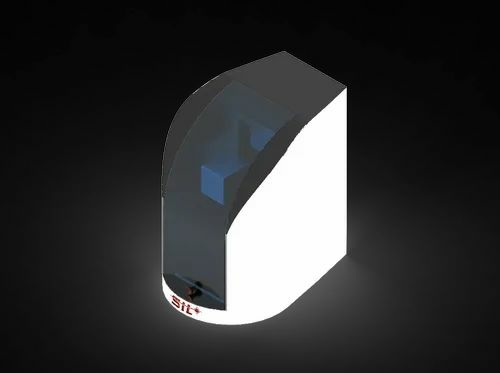 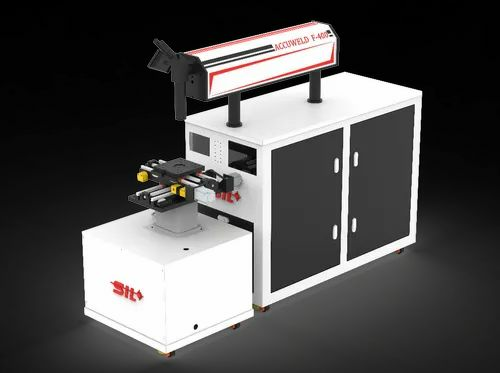 The beam-modulation technology allows for a continuous variable beam across every thickness of material without having to change lenses, while ensuring fast throughput. 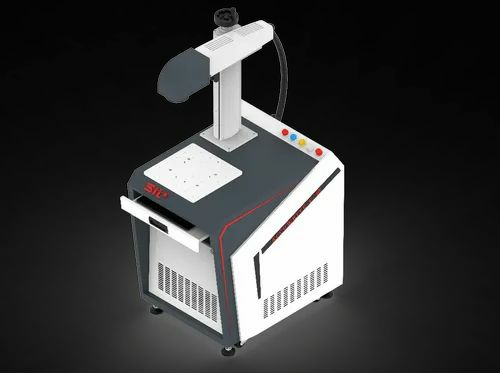 As the material thickness increases, so, too, does the diameter of the laser beam and the width of the cut, enabling easy removal of finished parts. 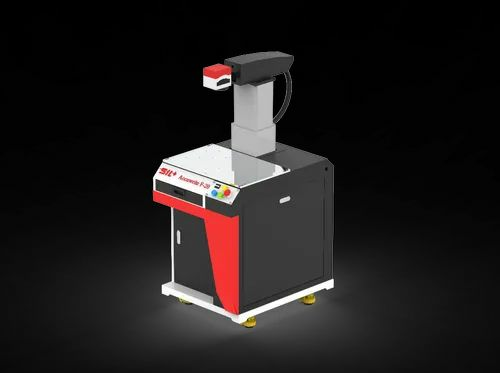 The Combo system Metal Sheet – Pipe Fiber Laser Cutting Machine is widely used in kitchen appliance, electrical panel box, mechanical systems, electrical manufacturing, elevator manufacturing, and auto parts, hardware, Structural Steel Plants etc. 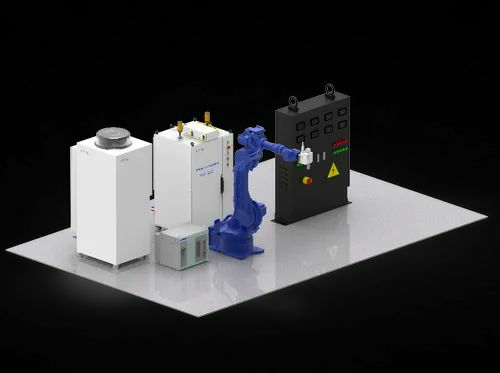 Material Such as Stainless Steel, Mild Steel, Galvanized, Zinc – Coated Steel, Aluminium, Brass Sheet & Pipes are processed in Combo system. 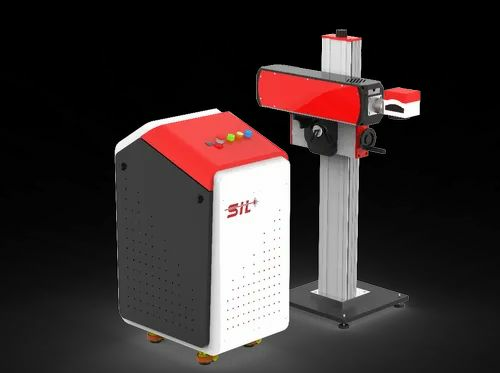 SIL combo model comes with specification of fiber laser 1000w to 4000w power, includes 160 & 220 diameter maximum pipe cutting. 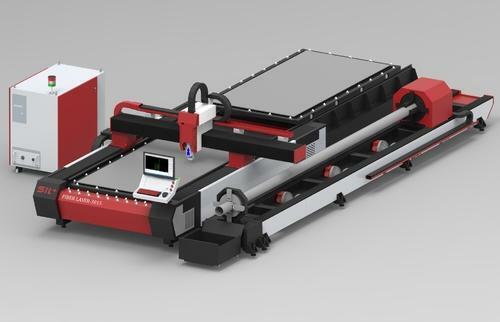 300mm Z-axis range with 1500x3000 mm sheet size. 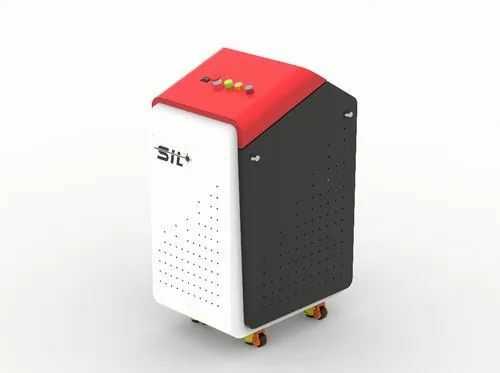 SIl 3D 6axis Robot fiber laser cutting machine can be adopted with multiple automations that iclude gantry and double sided gantry system.Fixtures and automation gives and advantage as to excellant dynamic response and lower weight.The SIl robotic cutting system adopts world class robot from Fanuc or YASKAWA integrated with Fiber laser source and best of designed cutting head.This machine performs well with its high precision, high efficiency and low noise when running at full capacity. 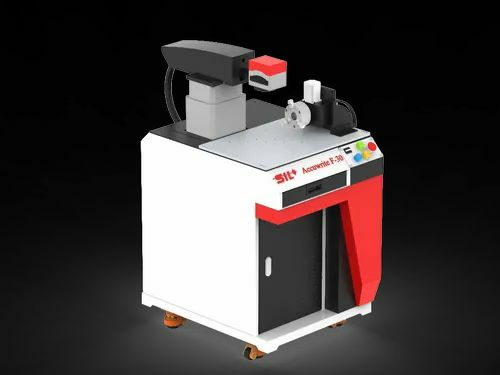 SIL 6-Axis laser cutting machine is used in precisely cutting 3D parts with complex surface. 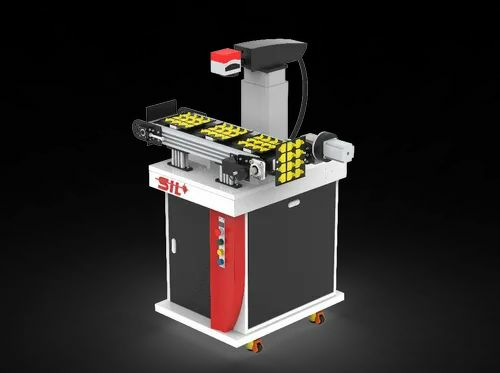 Specially suitable for cutting covering parts of automobile and aviation industry, such as edge and hole cutting. 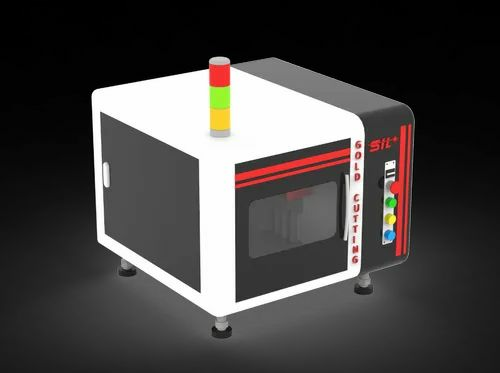 It can replace the traditional trimming die and piercing die. 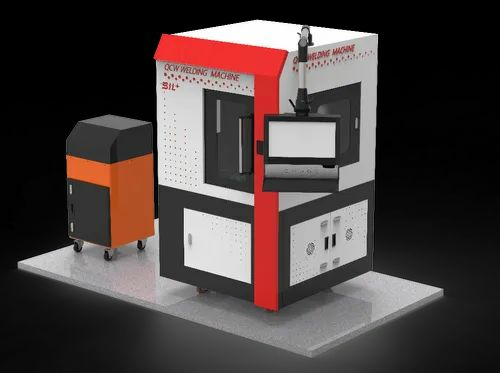 It can realize 3D parts’ high quality, high precision and high efficiency cutting, without needs of secondary processing. 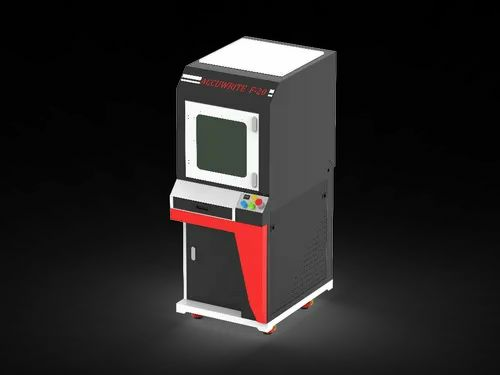 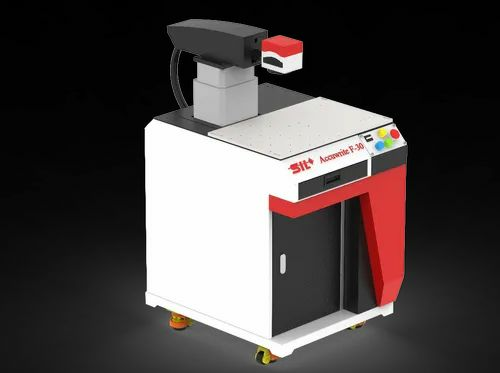 Mainly used in 3D precision cutting of aviation, automobile industry, construction machinery , mould, fitness equipment and sheet metal processing, etc flexible laser manufacturing system is made up of advanced international FIBER laser, 6-axis industrial robot and control system. 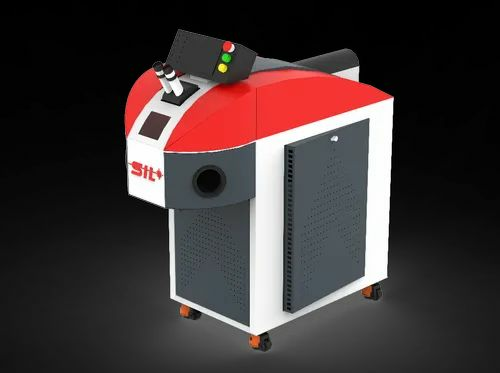 It meets well the demand of quenching, tempering, normalizing, alloying, cladding etc. 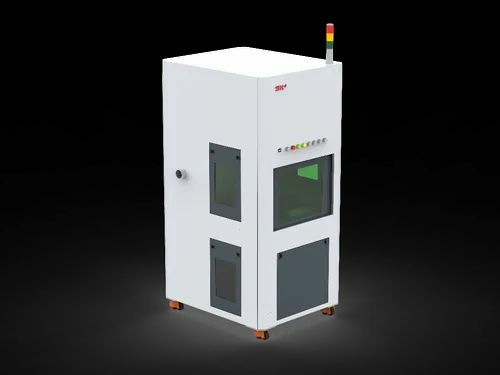 Looking for “Sheet-Pipe Fiber Laser Cutting Machine”?